Sales and ordering technologies in manufacturing and distribution are going through a consumerization phase. Consumerization is a current phase of software development in which B2B sales and customer ordering software is becoming increasingly user-friendly and accessible, bridging the technology gap between B2B and B2C buying experiences. 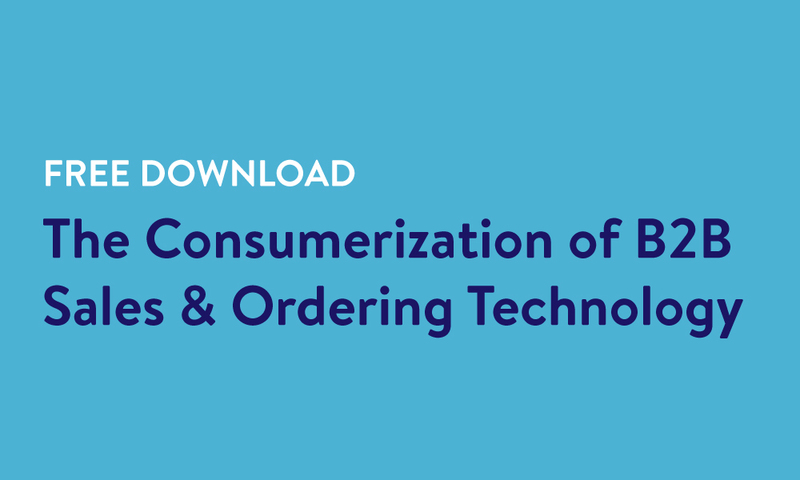 This short download explains the consumerization phenomenon, exactly what is being consumerized in B2B, and why it's so important to give your B2B customers a more familiar buyer experience. What consumerization is, and what it means for manufacturing & distribution. 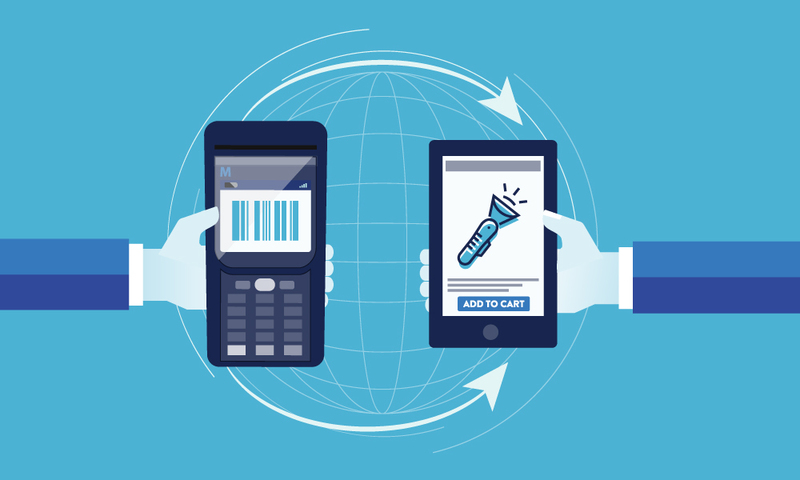 How the buyer experience, the digital catalog, and mobile ordering are becoming consumerized in B2B. What will happen if you don't offer a consumerized ordering experience to your B2B buyers.